The ideal gift to make sure to please by letting the recipients choose what they want. Exchangeable against millions of articles on Amazon.fr. 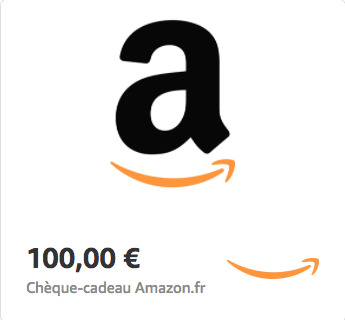 Amazon.fr gift vouchers are only valid on Amazon.fr. Expiry 10 years after the date of issue.